Ideal resolution for print images | Is it okay to increase the resolution? Let's pretend you found the perfect image on the internet, downloaded and used it on your flyer artwork, then printed it. When you receive the flyers, you're shocked by the result. On your screen the image looked great, but you look at the printed flyer in your hand with the blurry images and wonder why the image quality is bad . What went wrong? Image resolution is to blame. When designing for print it's important to use high-quality images, which means the highest resolution and image dimensions you can get. 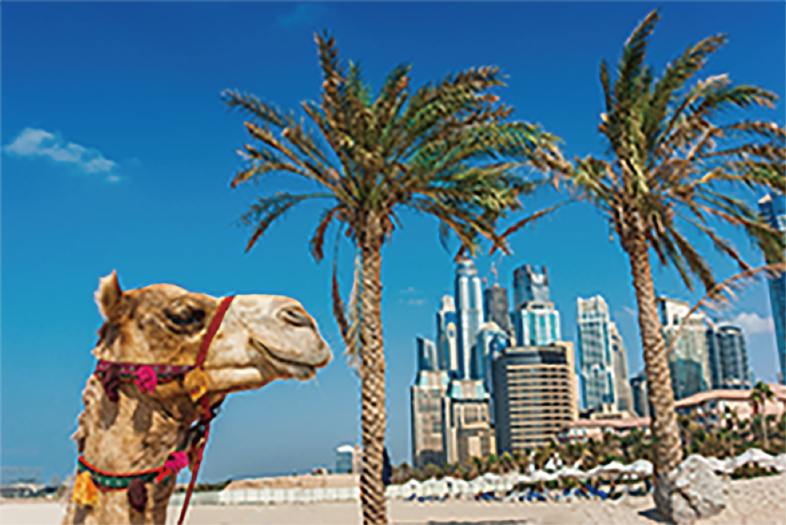 If you are looking for images online, keep in mid: bigger is better. You can go down in size, but not up, without losing quality. What is Resolution? Why does it matter? 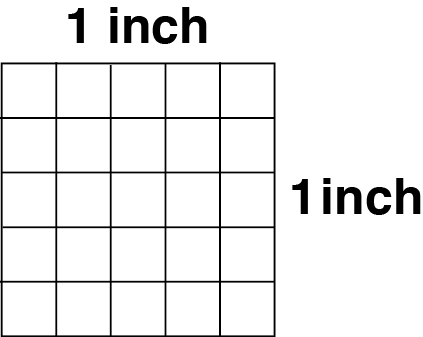 The number of dots in 1 printed inch. the print (more sharpness and detail). a computer, smart-phone, or tablet screen. Image resolution is directly connected to how you image prints. It has nothing to do with how your image looks on your computer screen. If you download images off the internet, this is why they appear much larger and higher quality on screen than they do when you print them out. 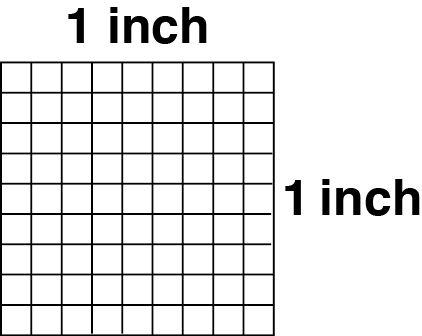 So, how many dots are there in one inch? Let's consider the below example. In a 1 inch space you can fit 5 dots at 5dpi resolution. In the same space, at a higher resolution of 10dpi, you can fit 10 dots. Now if we take that 1 inch line of dots and we square it, we can see that a 5dpi there are only 25 dots (5 dots across x 5 dots down) in the square. Where as at 10dpi there are 100 dots in the square. In the same size squared, there is more information. The higher the resolution, the more dots are crammed per inch, the finer and more detailed the image quality becomes. Likewise, the lesser the amount of dots, the lower the resolution, the image quality will not be good. you can fit 5 dots. A printed image requires 4 times greater resolution than an on screen image. 4 times! Just because your image looks sharp on your screen does not mean it will reproduce correctly when printed. We strongly recommend your image resolutions be at least 300dpi, and at most 350dpi. 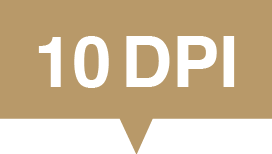 300dpi is the standard resolution for anything that needs to print commercially, so don't settle for less! Submitting images with a resolution higher than 350dpi does not improve the quality of the image. It will only make the file unnecessarily heavier. Sometimes it's not possible to have 300dpi resolution images when you're working with large brochures, posters or banners. In those cases, a reduced resolution of around 220dpi will still work. If you are using images with a resolution between 200dpi and 300dpi, the image will still look pretty good, but the print quality won't be as sharp or detailed as if they were 300dpi images. Images under 200dpi resolution are considered low resolution. The finer details, sharp edges and smooth colours are gone from the image. On your monitor you may not notice the difference, but in print there will be visible pixelation and blur across the image. It won't look very professional. 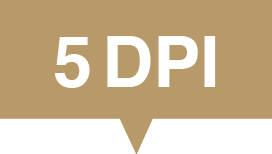 Images found on websites (excluding stock photo sites) are 72dpi resolution. They might be standard for the internet but it is bad for print. 72dpi images will always print out pixelated and low-resolution. Yes. 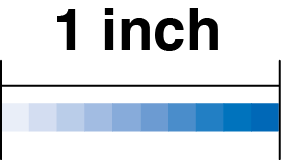 A higher dpi means higher resolution, which means more detail (number of dots in 1 inch). 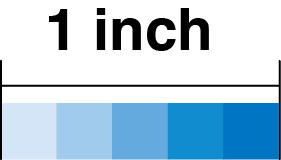 Image size refers to the dimensions of the image (width x height). Additionally, file size refers to how much space the image takes up on your computer (measured in kilobytes or megabytes). What if you don't have a 300dpi image, just a 72dpi really large image you downloaded from somewhere online. You can just boost the resolution from 72dpi to 300dpi, right? It couldn't hurt right..? Don't do it! This is called upsampling and it wouldn't increase the quality of your image. All it does is make the pixels larger to take up the extra space (in dots per inch). Technically the image would have the right resolution, but you can't make a low resolution file magically turn into a high resolution image. The pixelation and blurriness will only look worse really.